“Observe the wonders as they occur around you. 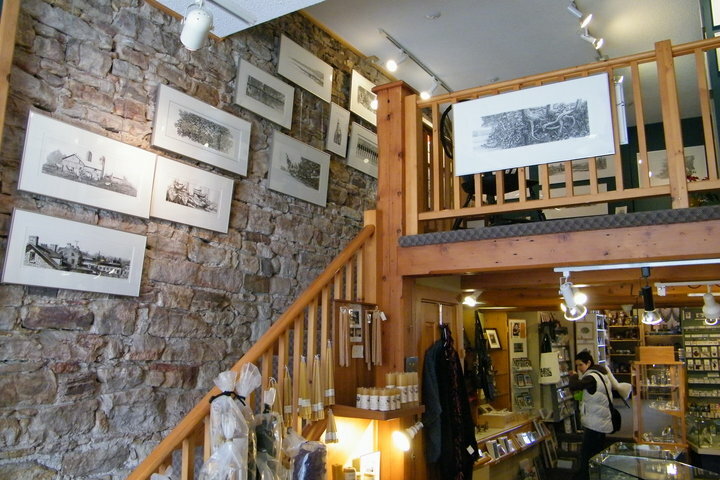 Riverguild Fine Crafts , one of Canada's oldest Artists Cooperatives. A local art store run by local artisans. Celebrating over 40 years! Located in Perth, ON. We have over 75 local and Canadian artists represented in our store. Located within 25 km of picturesque Perth, the Thanksgiving Weekend Studio Tour showcases one of Eastern Ontario's finest selections of contemporary fine arts and crafts against a backdrop of Mother Nature at her autumn best. You can find Anne's gallery and studio on the tour map.